Intel believes it has a virtuous cylce of growth as we move into 'the next Industrial Revolution,' or the Internet of Things. Intel's products speed up the connectivity of devices to data centers and the cloud while enabling larger amounts of storage at a lower cost. As more devices are equipped with such technology, demand for the same technology should increase on the data center end, and vice versa. 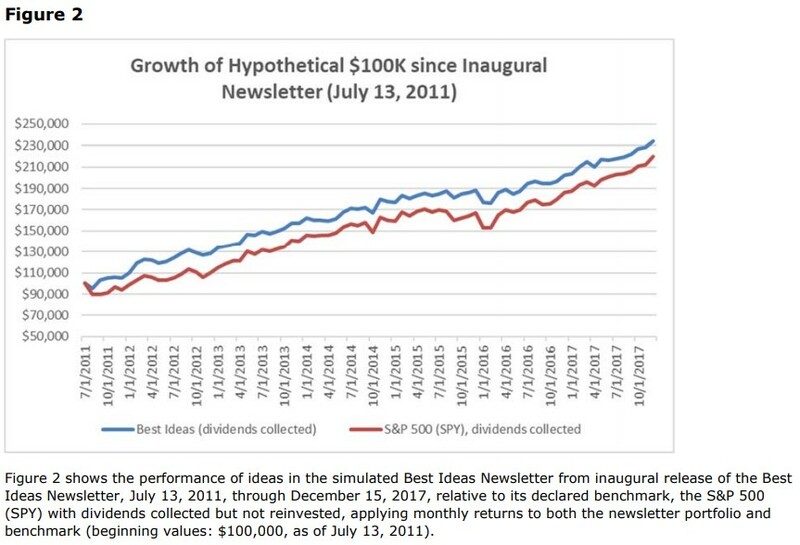 Image shown: The performance of Valuentum's simulated Best Ideas Newsletter since the inaugural edition of the newsletter, July 13, 2011. We migrated to a weighting range format for the Best Ideas Newsletter portfolio ideas beginning in 2018. At that time, Visa (V) was the top weighting by far at 8.6%. Shares of Visa have soared since, and other ideas haven't been too shabby either! Source. 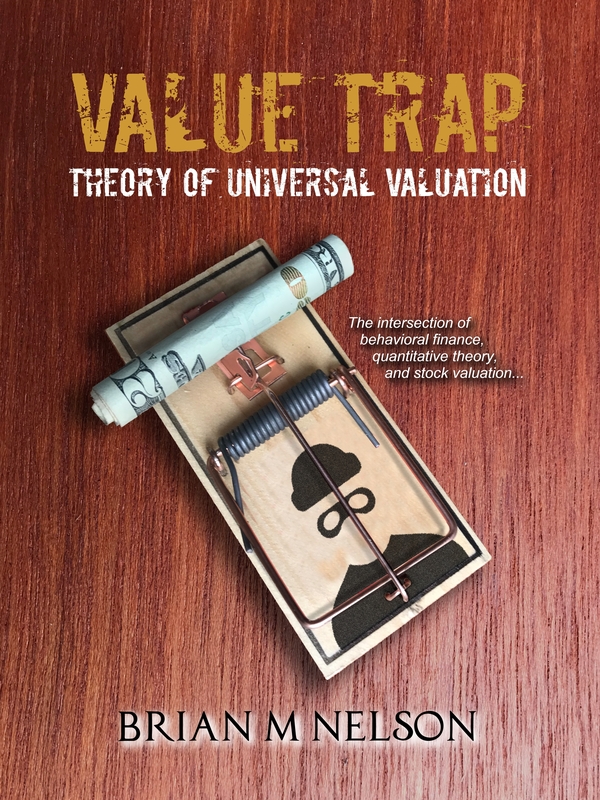 Valuentum's Best Ideas Newsletter portfolio is in a class by itself. Did you know that ~90% of active fund managers are underperforming their benchmarks over prolonged periods of time? The lack of volatility of the simulated Best Ideas Newsletter portfolio had been driven by its massive average cash "weighting" of 25% during its history, something we moved to 0% at almost the precise near-term bottom December 26, 2018. It Definitely Is a *Best* Ideas Newsletter! 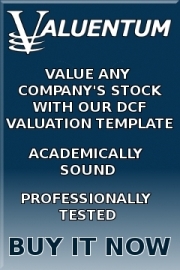 Image shown: Valuentum migrated to a weighting range format for the Best Ideas Newsletter portfolio ideas beginning in 2018. 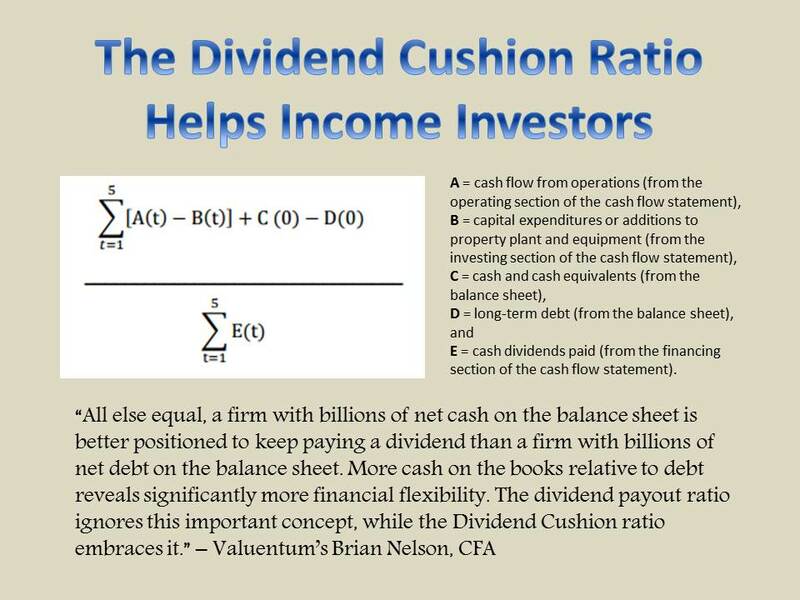 Image shown: In our December 26 note to members, we moved the simulated Best Ideas Newsletter and simulated Dividend Growth Newsletter portfolio to "fully invested" from a cash "allocation" of 30% and 20%, respectively at the high end of the range. It has worked out wonderfully as we keep our finger on the put option trigger in case price-agnostic trading and heightened volatility rears its ugly ahead again, as it did in December 2018.